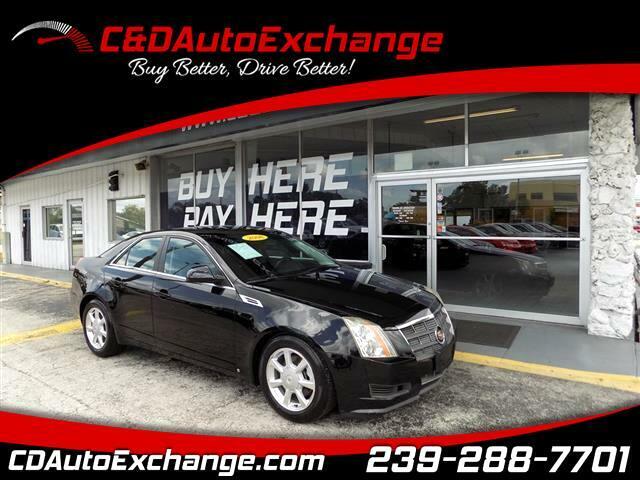 All new for 2008, with sharper lines and a handcrafted interior, the CTS now offers a 3.6-liter direct injection V6 engine that generates 300 horsepower with a six-speed automatic transmission. There are adaptive halogen headlamps and the addition of an optional ultra-view sunroof with a power slide. This luxury sedan has it all. Very Clean CTS. 120 Point Mechanical Inspection passed and certified. Need Financing? We can get you approved.